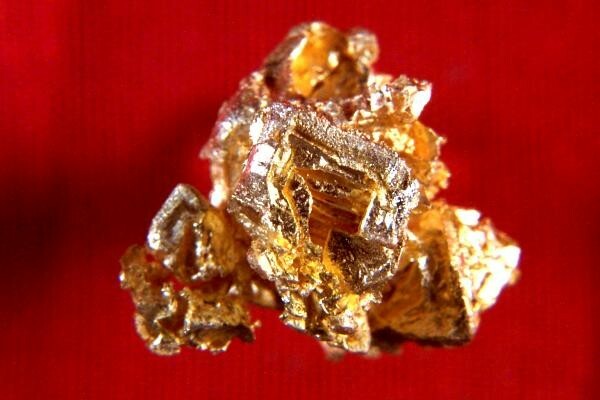 From the Eugene Mountains in Humboldt County, Nevada, this amazing gold cubes specimen belongs in a museum. 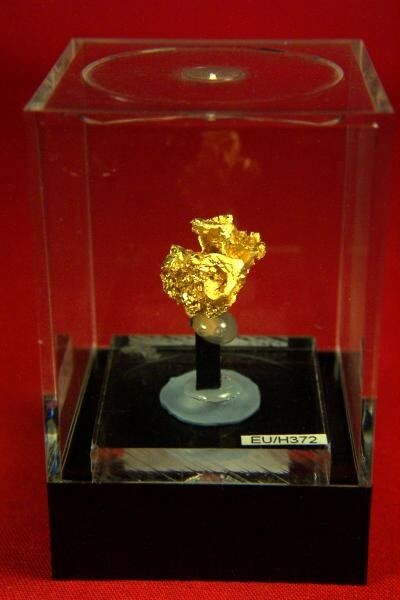 It is rare to see gold specimens from this location, but to see a gold cubes specimen is exceptionally rare. The top cube is hoppered and other cubes are elongated or deformed. 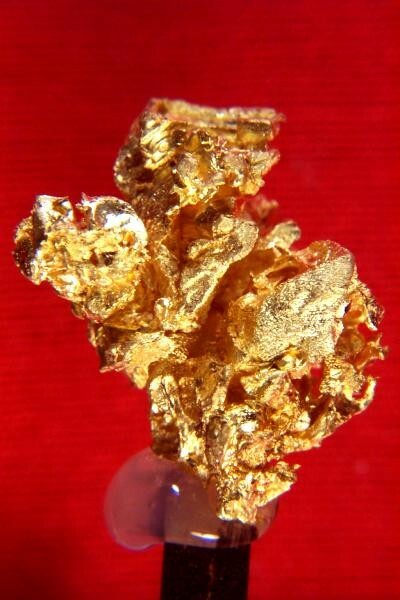 The weight of this incredible gold specimen is 5.8 Grams (89 Grains) and the size is 5/8" x 1/2" x 1/2". It comes with mounted in a plastic display case for displaying. 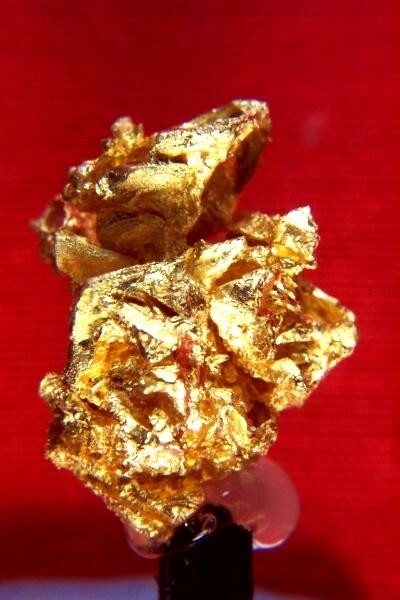 This is a truly spectacular gold specimen. Note that I offer a 2.5% discount for payment by Direct Deposit, Cashiers Check or Money Order and a 2% discount for payment by Bank Wire Transfer. That way I save on Credit Card fees and I pass the savings on to you. Note that I offer a 2.5% discount for payment by Direct Deposit, Cashiers Check or Money Order and a 2% discount for payment by Bank Wire Transfer. That way I save on Credit Card fees and I pass the savings on to you.